Ever wondered what’s the hype with all those animation videos you see all over the Internet? You see a product in there, get attracted to it and want to buy it, right? So, what are explainer videos? They are short yet engaging videos which are specially designed for companies to showcase their products/services to their audience. They are super effective for your business, if done the right way! The price for a high-quality explainer video is between $4,000–$6,000 per minute. And that cost depends on a lot of factors, like the video length, animation style, quality of work, the level of complexity and much more! Commercial Animation vs. Budget Friendly Options. Who’s the Winner? Yes, there are some budget-friendly options available to get your explainer video made. These are cheaper options, which goes up to $5k, including freelancers, budget studios, animation software that lets you design your own video. But are the results comparable to what you get through commercial animation? No, not really! Myth 1: Animation videos are just a waste of time and money. They don’t do much for your business. Truth: It has been proved that animated marketing videos increase sales up to 50% and improves your online visibility at an incredible rate. Advertising with animation is an important aspect of brand awareness among your customers. And that’s not all. Companies like Google, Dropbox, and Twitter have boosted their business through explainer videos and increased their conversions. Myth 2: Hire a freelancer, get your explainer video made and save some money. Truth: Their pricing might not be transparent, they demand more amount for more changes in the video further. No original animation, they might use stock clip art. Your videos might contain copyright material. Overall, it is very risky and might land your company in a legal trouble! Myth 3: Animation is easy! Truth: A successful animated video looks effortless and smooth. But trust us when we say this, the production process takes a lot of research, hard work and dedication of a highly skilled production team. The complexities demand time and effort. There are a whole lot of advantages of having an explainer video. It’s not just a video, there are more benefits! The explainer videos are curated in such a way that they speak for your company in an easy language. They let your audience know what your company is all about. According to Internet Retailer, “80-85% people are more likely to buy a product if they first saw an explainer video”. If your video creates real value and drives attention of your audience, it will definitely increase your ROI. Take advantage and turn your investment into a huge return. Crazy Egg earned a revenue of $21,000 a month through their animated explainer video. Tried and tested, you see? Websites with video embedded in it are more likely to be ranked on Google’s first page. Visualisation always wins over text listing. More the number of people watch your video, the more chances of conversions. EXCELLENT! You can easily share your story to the world. 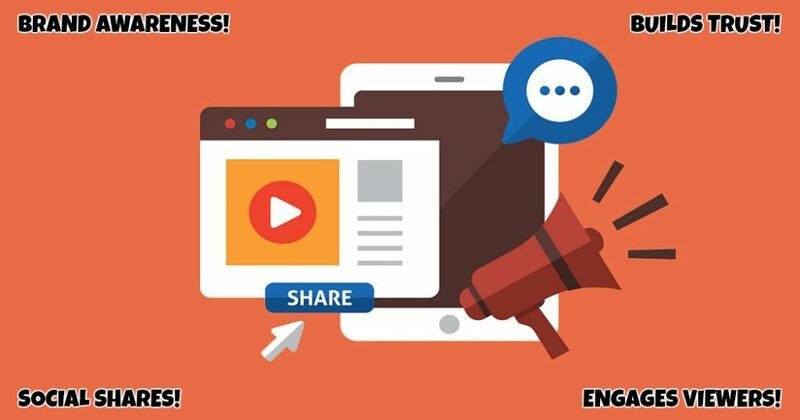 70% of Internet users watch online videos, so it’s a great technique to give your business a boost. Spread your story all over the Internet (it might get viral). Nowadays, animation videos are a great way to grab viewer’s attention on social media platforms. A person might messes up the pitch among their audience but an explainer video can’t. Choose the right animated production company to create a perfect story for your company. That’s what we call as PITCH PERFECT! The whole production process goes through a lot of phases. It usually takes 4-6 weeks to curate an animation video for companies. A lot of analysis is done to know your company’s products/services and what exactly it serves in the market. Every detail is important to get unmatched results. The power of a script determines everything. We work closely with you to determine the exact goal and purpose of your video to craft the perfect script concept. Distinct design styles are made for your video. You can choose the illustration/design style to be used for the animation and give feedback on what you’d like to be changed. This is the visual element of the animation frame-by-frame along with the script. For our storyboards, we use the actual vector demonstrations and graphics that will be in the final animation video. The talent search is done to find the perfect mood and voice for your story. There’s never a dull moment with voiceovers. This is where we pull everything together; animate, perform the composition of the animation and work with you until the final video is complete. Adding and balancing sound effects and music is done. BAM! Your video is ready. Hold on! We offer post-production services to each of our clients. By taking advantage of these services, our clients gain access to valuable data, analytics, and insights into how their video is performing across various platforms. Whiteboard animation is the process of explaining a company’s story in the form of hand drawn pictures on a white board. These videos are also termed as “video scribing” and “animated doodling”. It is one of the most popular animation styles in the industry as it clearly explains the purpose. Whiteboard animations are a great choice for educational topics. Animation with 2D characters is one of the strongest styles for defining and showcasing your brand identity. Showing human interactions and their results will give your video a real, human touch. Moving elements in three-dimensional environments are an excellent choice for explaining detailed factual content. When created animated characters in 3D, the CGI used can lend a theatrical touch to your video. Motion Graphics are the part of animation which creates the illusion of motion in a video. When combined with audio effects, it brings your brand to life. This is one of the most versatile animation of all times. It is often used for multimedia projects, promotional videos, presentations etc. The industry is full of animation video styles. You can check out other different types of animation videos for your business. 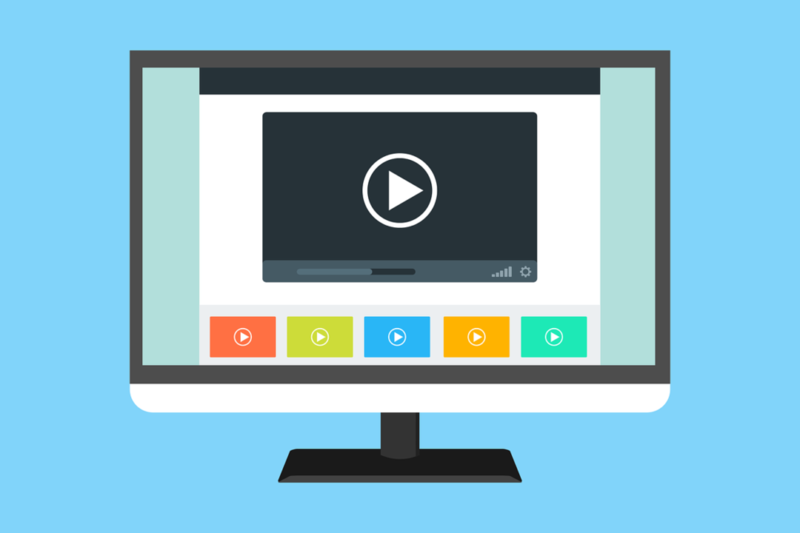 High-quality explainer videos are a real investment to grow your business. Not only business, it improves your brand visibility online. It is worth every penny you pay for. If you have any queries regarding animation video production customised for your business, be sure to contact us at Animate2Explain for quick assistance. Animate2Explain is one of the top video production companies which handcrafts the story of your business, works until you are happy & serves you a perfect explainer video with loads of benefits and online awareness. Get started now! What are the options for the video length? We offer four video length options, i.e. 30 seconds, 60 seconds, 90 seconds and 120 seconds. We also assist our clients while choosing the length according to their business type. In the initial phase, you can pay 50% of the total cost and the remaining balance payable upon completion of the project with full client satisfaction. How long does it take you to deliver a video? It takes around four to six weeks. We can also make your video on a priority basis in case of urgent deadlines. What is my involvement during the process of production? The client will be involved during development and pre-production phases. We take care of all your requirements while curating the video. Can you show me some examples of the animated videos done by Animate2Explain? Do you offer post-production services? Yes, we do. We analyse the performance of your video across various platforms and guide you for video marketing. You can refer our blog post on Effectiveness of Video Marketing for any queries. I want an explainer video made for my business. How can I proceed?